Young people with tenuous relationships to schooling and education are an enduring challenge when it comes to addressing social inclusion, yet their experiences remain overlooked in efforts to widen participation in higher education. 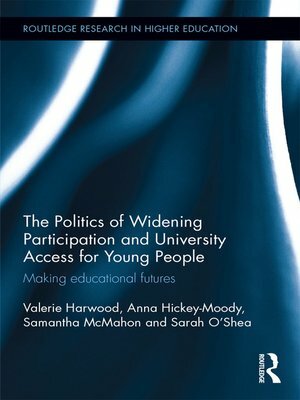 The Politics of Widening Participation and University Access for Young People examines the existing knowledges and feelings these young people have about higher education, and, through the authors' empirical research, demonstrates how sustained connections to educational futures can be created for them. Drawing from an empirical study with nearly three hundred young people who have precarious relationships to schooling and live in disadvantaged communities, this book offers new insights into their subjects' experiences of educational disadvantages. It explains the different ways the university is constructed as impossible, undesirable, or even risky, by young people experiencing educational disadvantage. The book brings their stories into focus to offer new ways of thinking about the educational consequences of alienation from school. It shows how our understanding of the politics of experience of these young people has an important impact on our ability to develop appropriate means through which to engage them in higher education. This book challenges and significantly advances the popular frames for international debate on widening participation and the ethical right to educational participation in contemporary society. 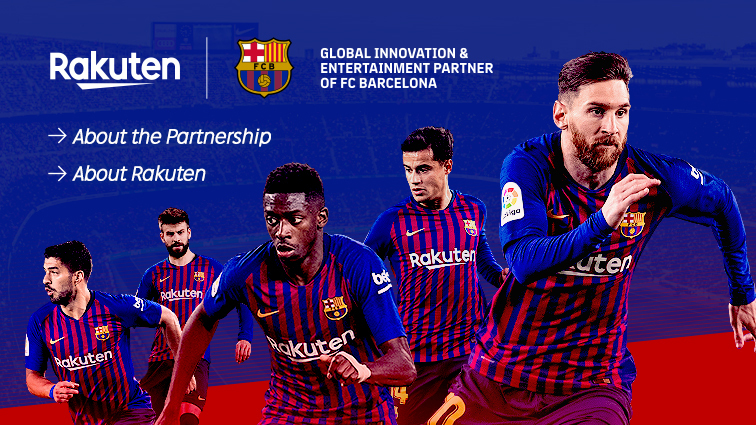 As such, it will be of be of key interest to academics, researchers and postgraduate students in the fields of higher education, sociology of education, anthropology of education, cultural studies of education, sociology as well as to those concerned by the impact of disadvantage on young people's understandings of, and aspirations towards, education and attending university.